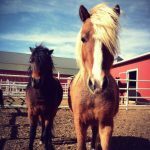 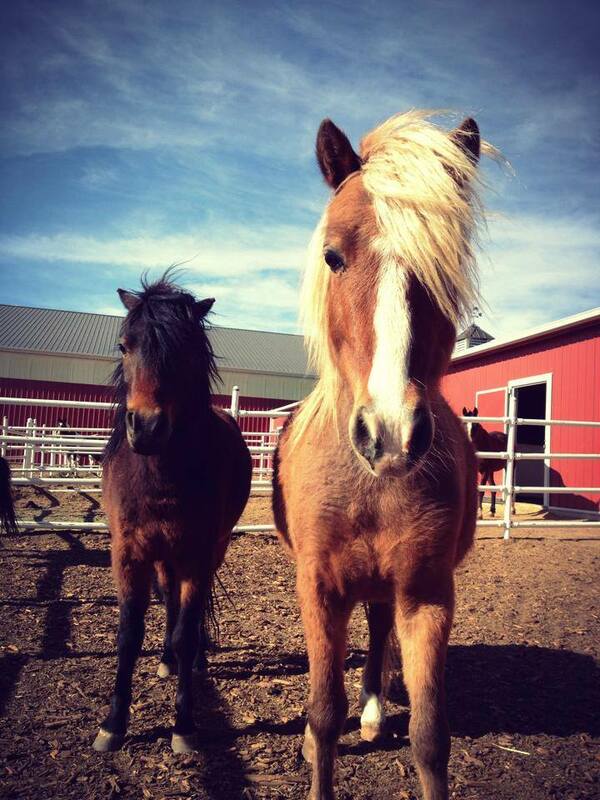 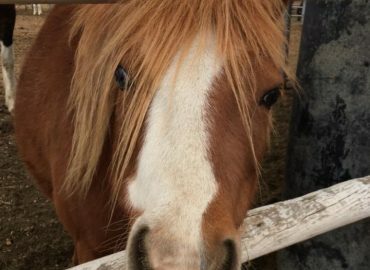 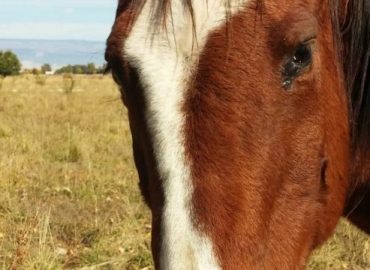 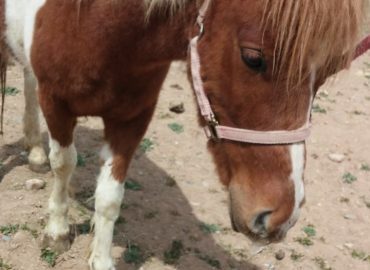 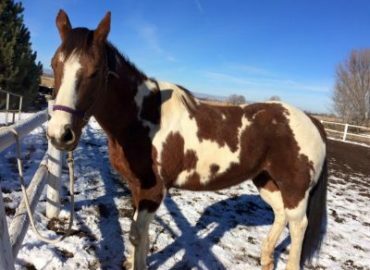 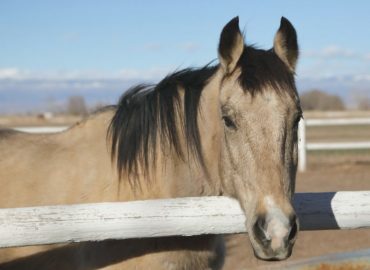 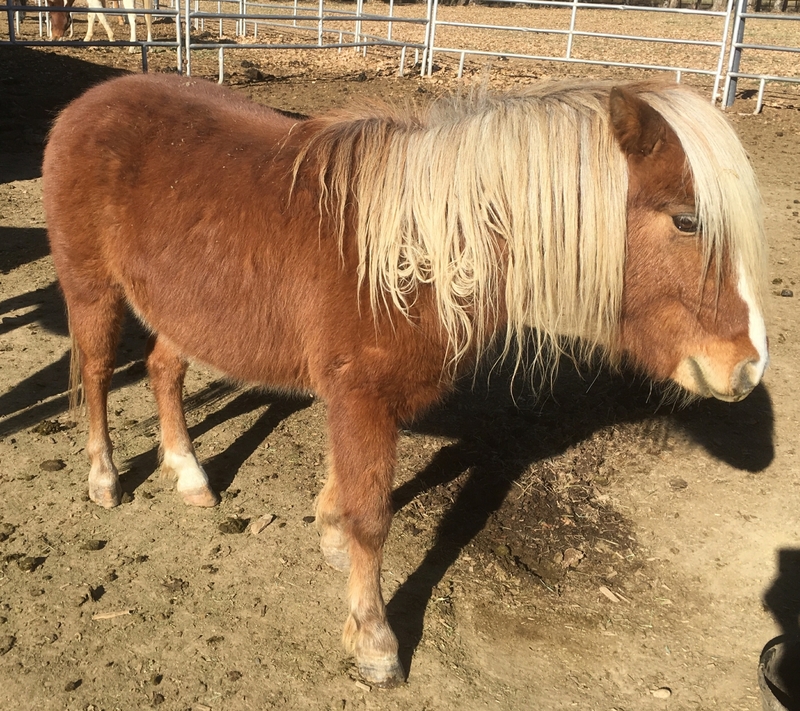 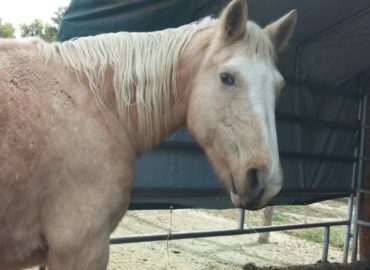 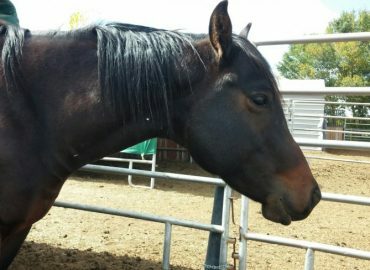 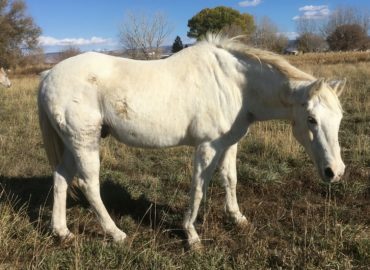 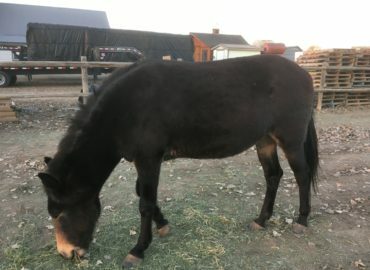 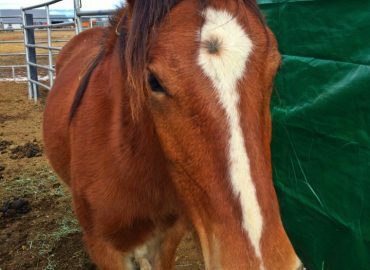 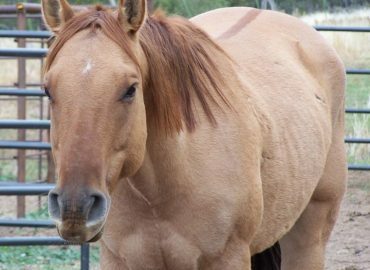 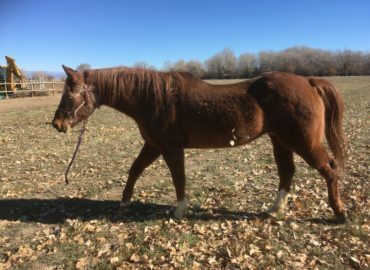 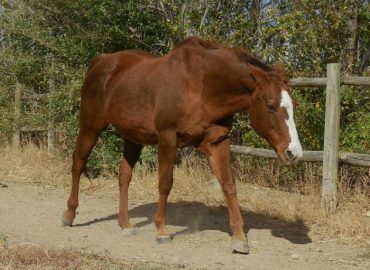 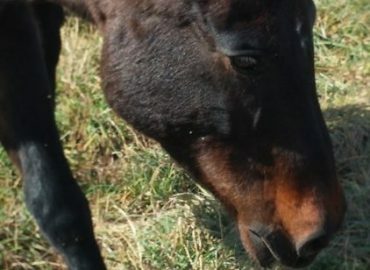 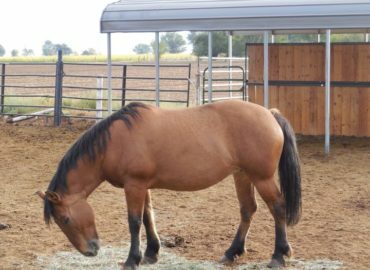 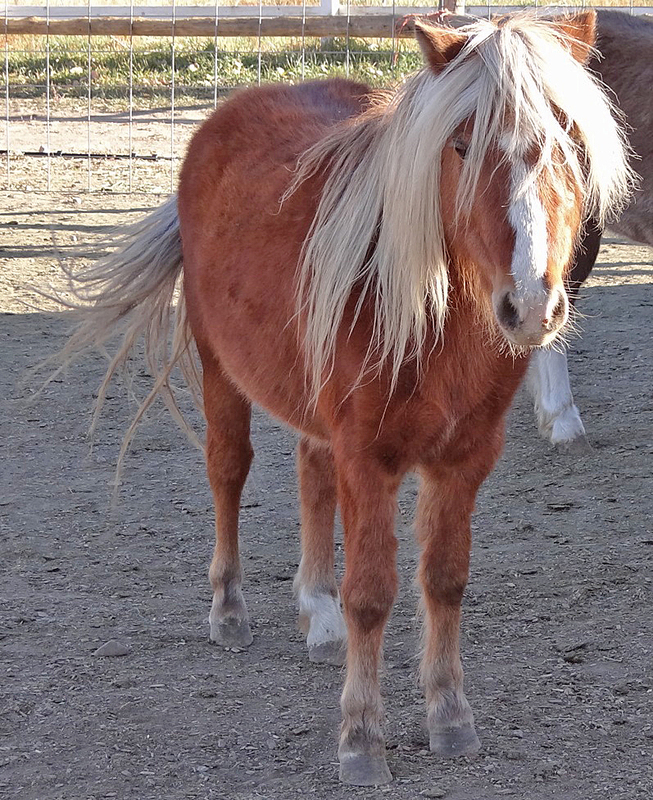 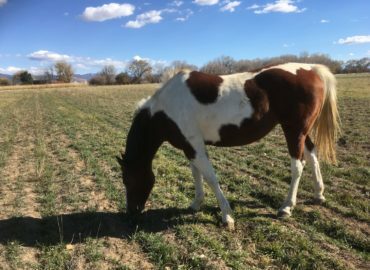 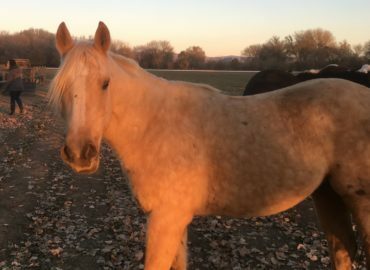 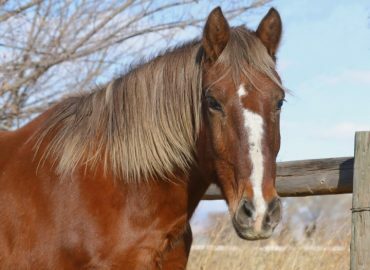 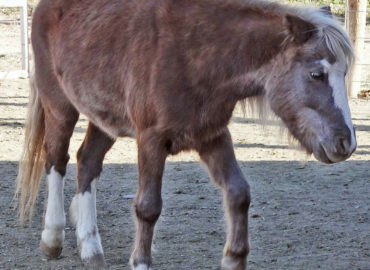 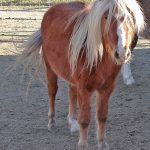 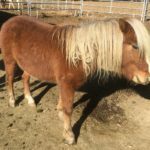 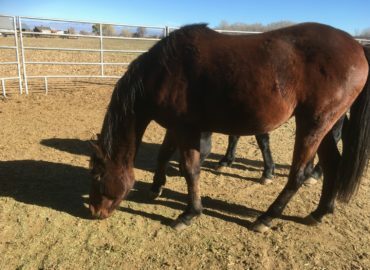 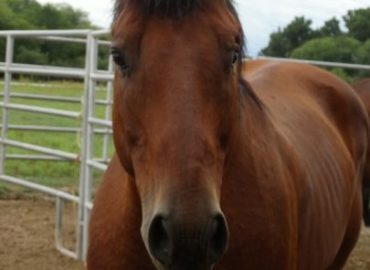 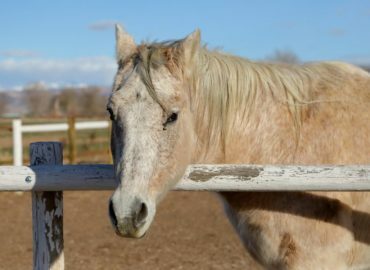 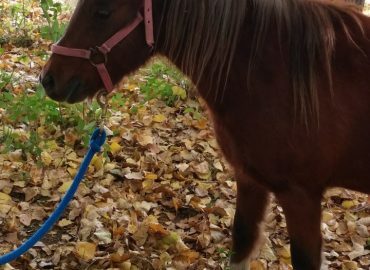 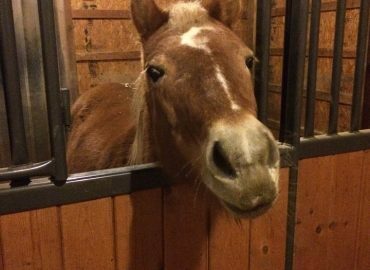 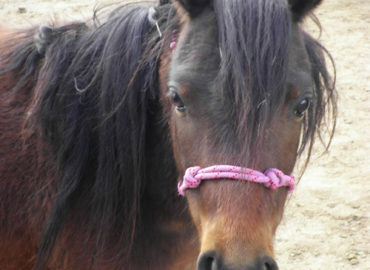 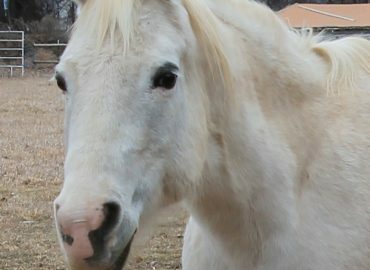 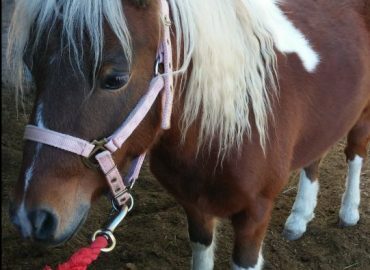 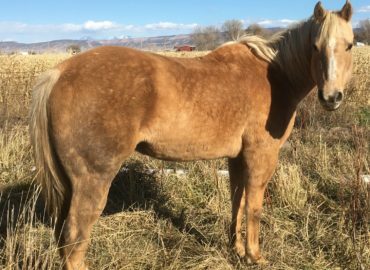 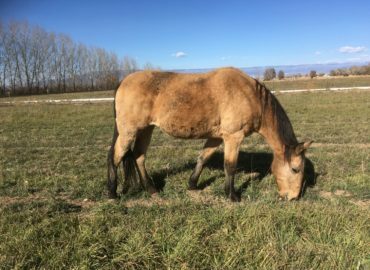 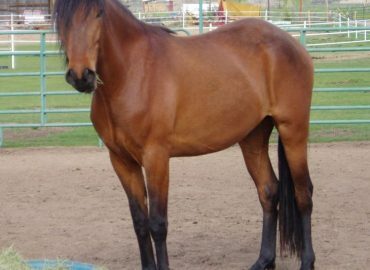 Skylar is a shy little horse who came to us along with several other minis from the CSU research department. 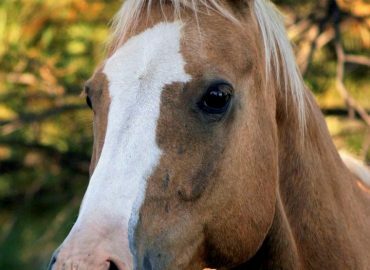 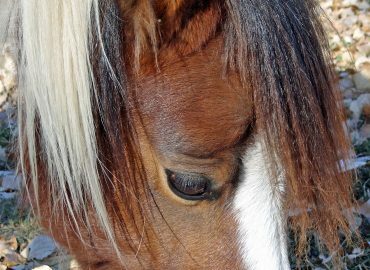 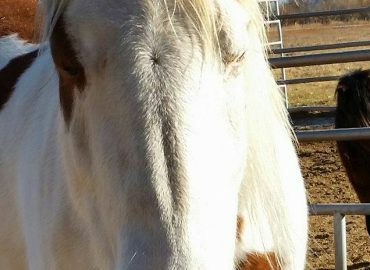 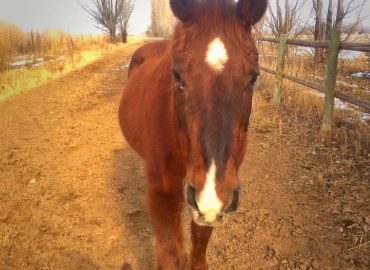 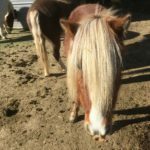 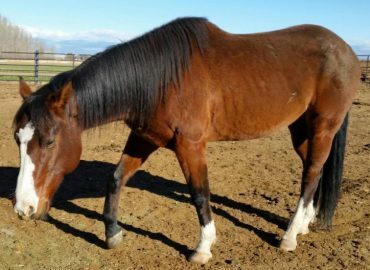 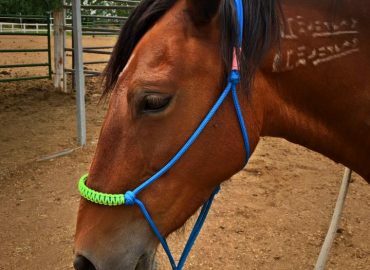 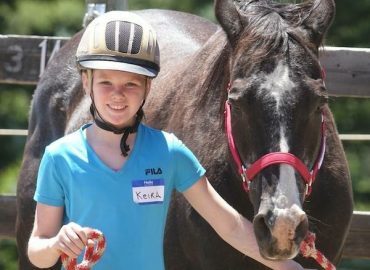 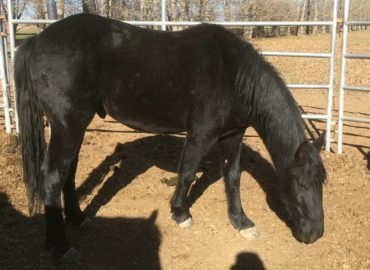 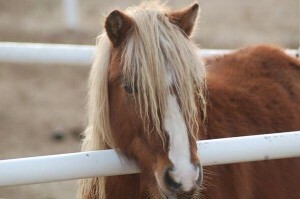 He is loved by the children in our Mental Health program for his long flowing forelock. 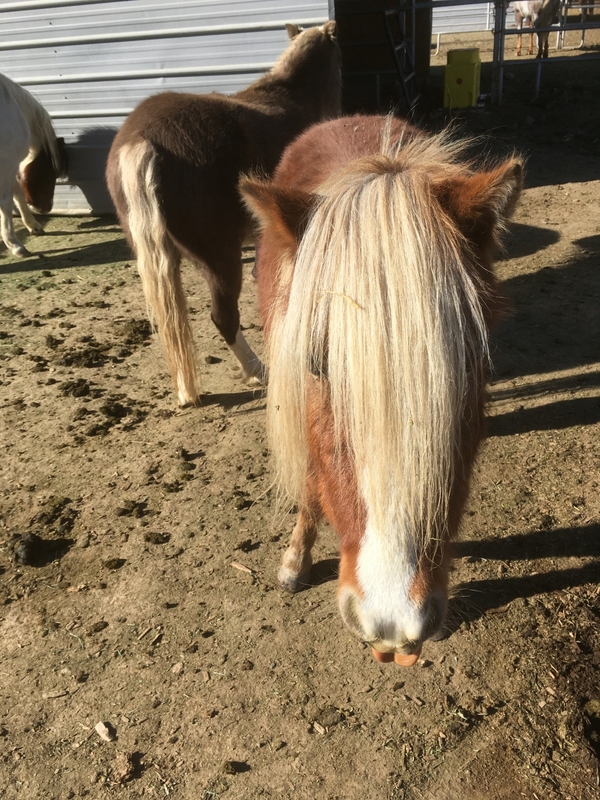 He is a gorgeous little man with a sweet and loving personality. 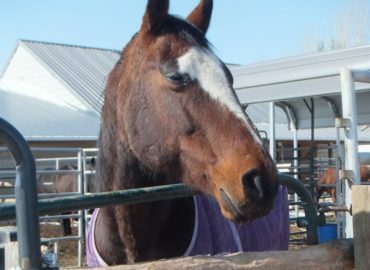 Skylar will nibble on volunteer's shirts and pants when they are cleaning pens. 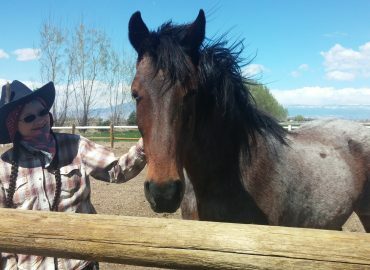 He adores being groomed and petted- as long as you don't have a halter! 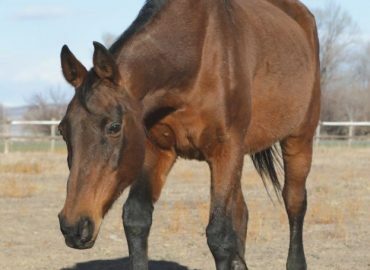 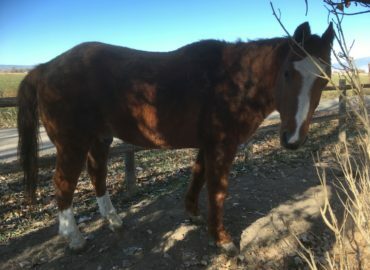 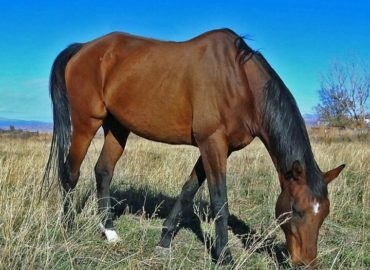 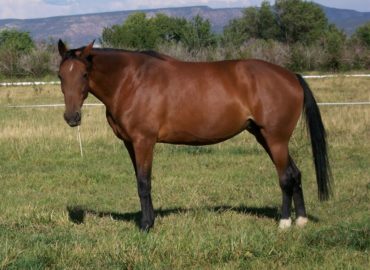 He can be hard to catch but is an absolute gentlemen once he is in the halter. 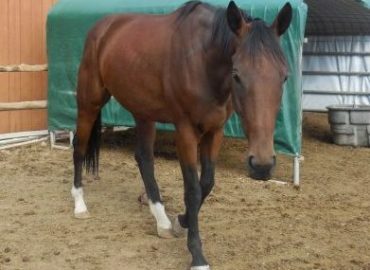 We are currently working with him on being easier to catch. 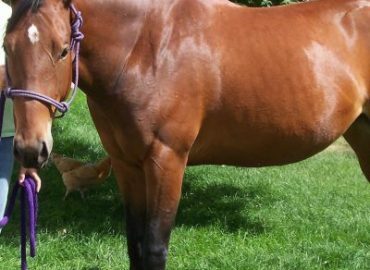 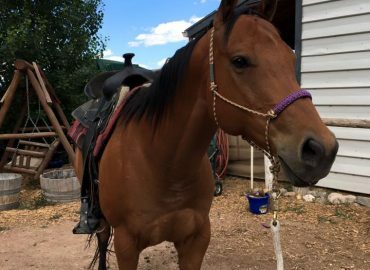 Skylar halters, leads, stands for the vet and farrier and trailers well. 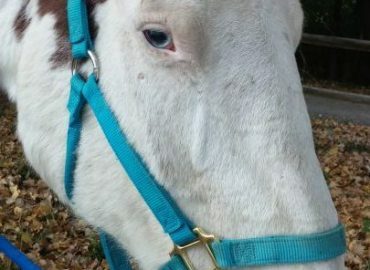 Skylar would do wonderful pulling a cart or just being loved on by people. 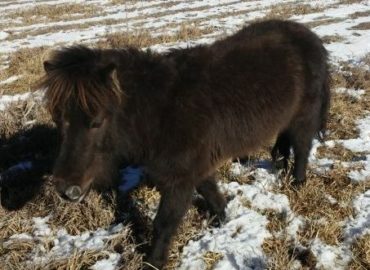 The photos really don't do him justice, he is one of the most adorable things you have every seen!